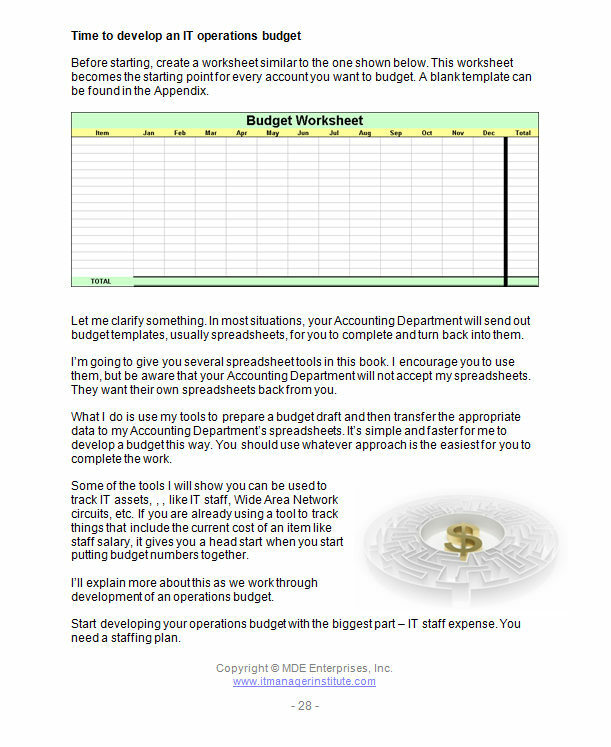 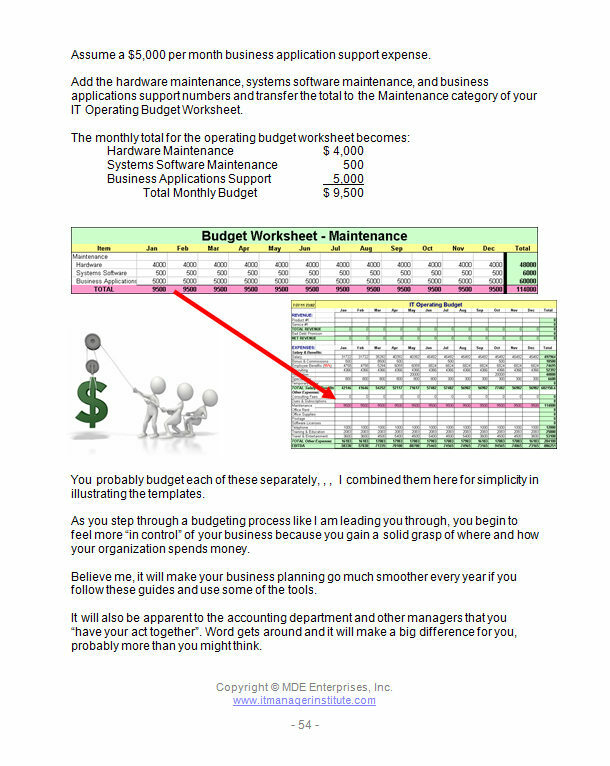 Budgeting is not as difficult as many make it, , , all you need is a practical process and a few tools, , , plus insight from someone who has developed dozens of budgets. 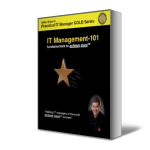 A few tips you will receive in this book will save you lots of time and frustration. 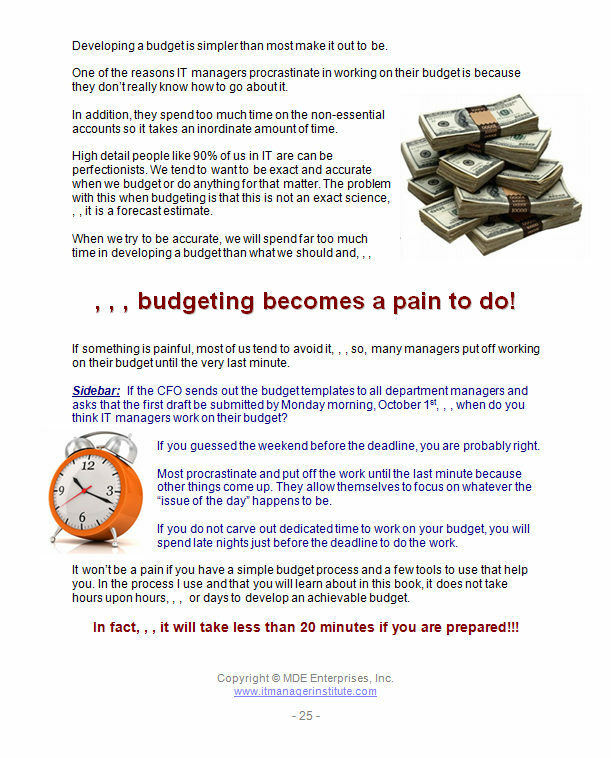 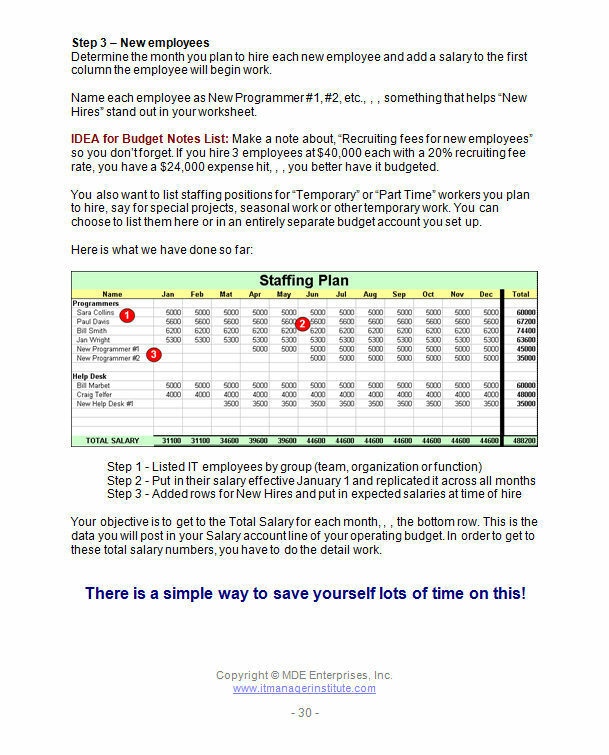 Sooner or later you have to learn how to budget and build a plan that is aggressive but achievable. 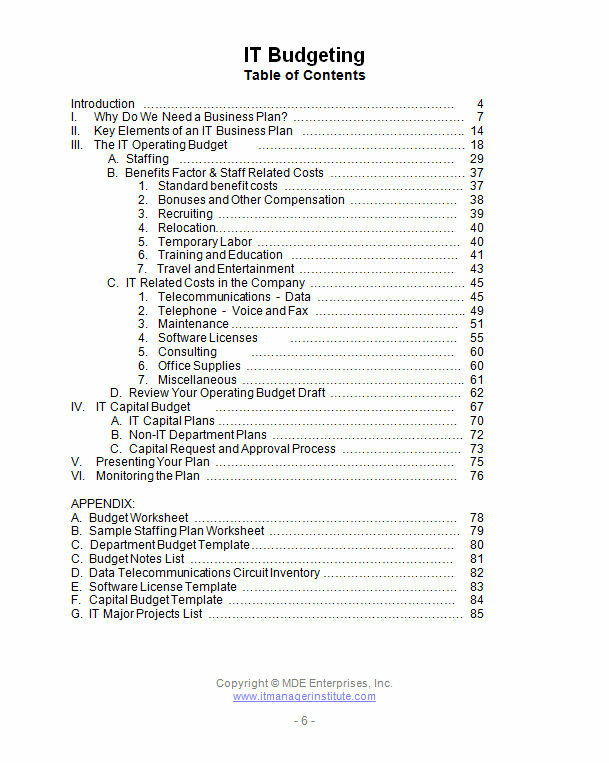 This publication takes you through the process of building a reasonable business plan and focuses on key areas with CIO level insight that are most important to ensure you will meet your budget plans. 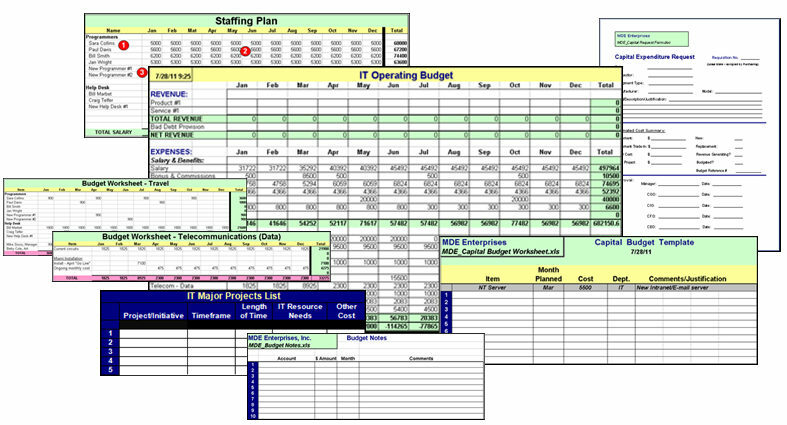 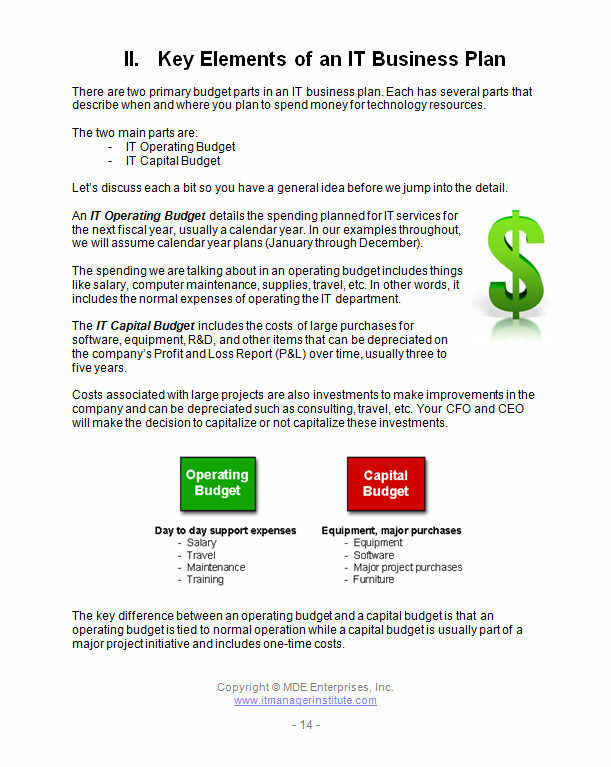 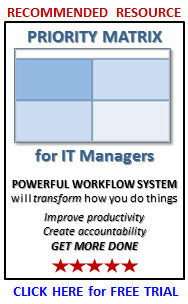 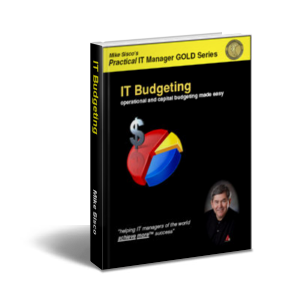 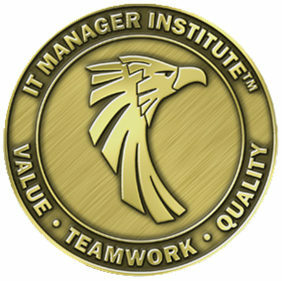 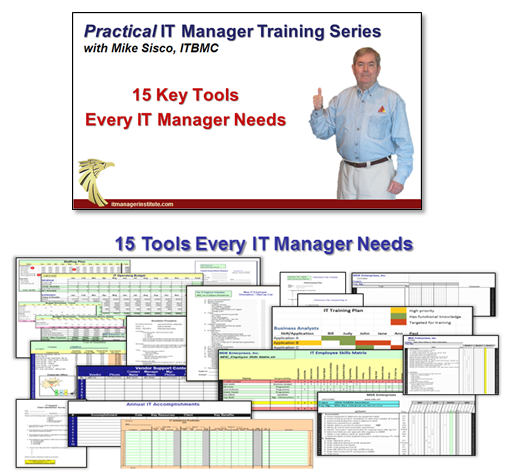 My own personal tips and techniques are included that served me well for twenty years of managing dozens of IT budgets.